Bhutan will soon have holistic therapy for addiction treatment apart from the western psychology therapy. This will practically be implemented once the construction of new rehabilitation centre in Chimithangka in South Thimphu completes. At present, the construction is in its final stage. 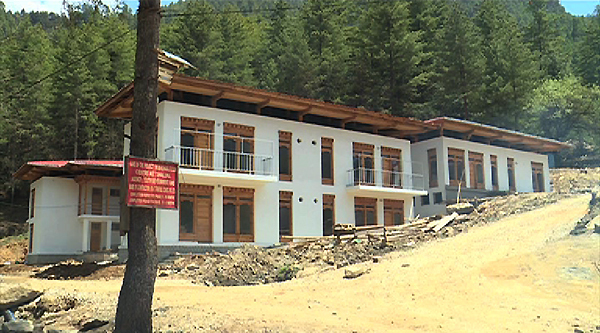 Bhutan Youth Development Fund (BYDF)’s new rehab facility will be called as the Royal Institute of Education, Wellbeing and Research. The institute will have different programmes focused on physical, mental, and physical wellbeing. The programmes will be based on happiness model. “Under the happiness model, we have incorporated western therapist based on Western Psychology. Then we have principles of Gross National Happiness incorporated, we also have mindfulness practicing incorporated and furthermore, universal human values is incorporated,” said the Drug Treatment Specialist of Bhutan Youth Development Fund, Sonam Jamtsho. He added the rehab centre will incorporate vocational trainings along with agriculture and dairy farming. Additionally, research and health centres will be instituted. “To provide them with after care services, we will send our clients to YDF’s egg tree factory for one year, after they complete their treatment at the institute. And when they become stable and well enough to look for jobs, we might discharge them”. 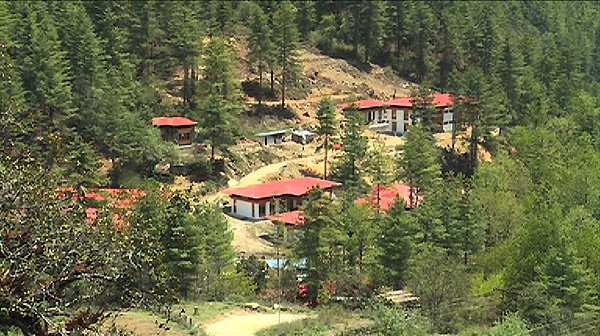 Bhutan Youth Development Fund’s Director, Dorji Ohm, said the rehabilitation centre is a long term investment. The Government of India is funding Nu 16.37 M for the entire structure.